 We work hard to ensure our customers receive high-quality, trouble-free systems and we offer some of the best solar panel warranties and guarantees in the industry. Solar Warranties Are Peace of Mind. 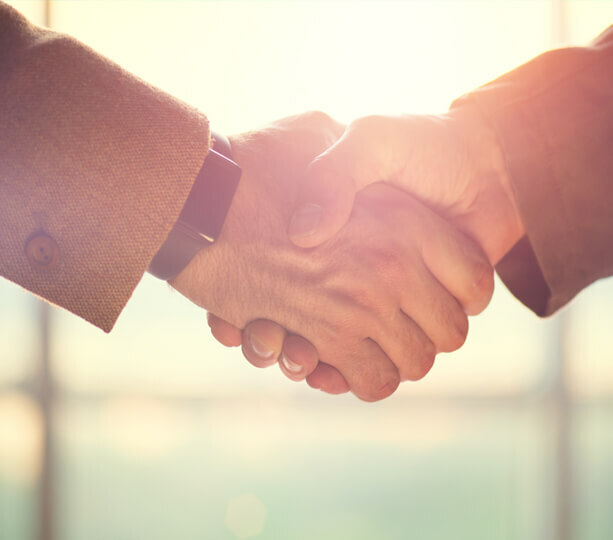 At Scudder Solar, one of our top goals is to meet and exceed your expectations starting from our first day working together. We take your trust in choosing us as installation company seriously, and that includes offering you the best solar panel warranties and performance guarantees available. As both a SunPower Elite and SunPower Gold Commercial Dealer, our modules include an industry-best, 25-year, end-to-end power and product warranty. Our warranty also includes your roof where the panels are installed as a guaranteed leak-free installation. Please note that solar panel warranties will vary depending upon the manufacture chosen, and each solar product we offer to you will come with its own warranties and performance guarantees in addition to our own workmanship warranty.